Baton twirling is an activity involving the manipulation of a metal rod and the human body to a coordinated routine and is similar to rhythmic gymnastics. 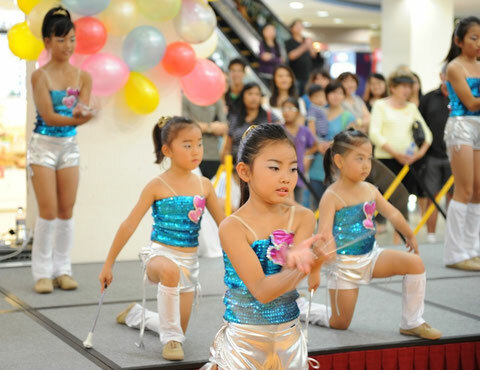 Twirling combines dance and gymnastics while manipulating a single baton or multiple batons. Fundamental characteristics of the sport include the handling of the baton to create visual images, pictures, and patterns executed with dexterity both close in and around the body and the release of the baton into the air. The discipline requires the simultaneous blending of these fundamental characteristics, utilizing time and space to display both technical merit and artistic expression. Baton twirlers are called majorettes. 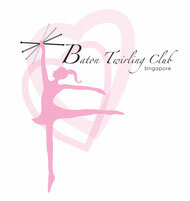 Baton twirling requires skillful coordination and extraordinary control of the human body. Additionally it requires a great amount of flexibility in order to properly execute baton, dance, and gymnastics elements. Choreography for baton twirling is designed to promote expression of the body through dance and movement to create a demonstration of strength, flexibility, physical fitness, beauty, aesthetics, and harmony in coordination with the manipulation of the baton.